"Every second is executed with taste and balance--a kind of jazz feng shui." 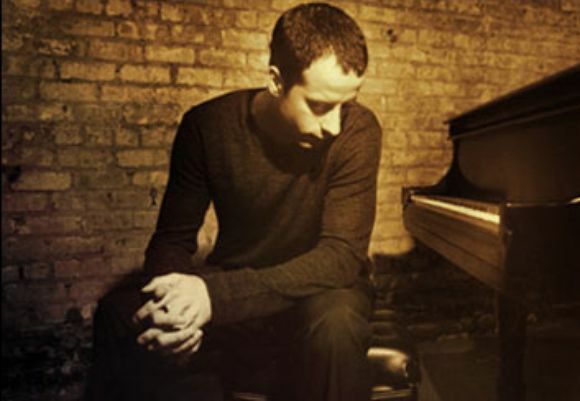 Pianist Dan Cray hails from Chicago, IL and graduated from Northwestern University with degrees in European History and Jazz Studies. He was a finalist for both the 2004 APA Cole Porter Fellowship and the 2003 Montreux Jazz Festival Solo Piano Competition, and has performed around the world in many diverse and creative settings with a variety of vocalists and instrumentalists including Eddie Johnson, Billy Drummond, Bobby Broom, Dayna Stephens, Joe Martin, George Fludas, Peter Epstein, Mark Ferber, and Geof Bradfield. In the fall of 2009, Dan moved to New York to continue pursuing his career while working on a Master's degree at New York University. During this time, he was appointed adjunct professor at NYU, teaching jazz, classical and pop in private and group settings. After graduating in May of 2011, he recorded his fifth album Meridies, consisting of mostly original works and featuring saxophonist Noah Preminger, drummer Mark Ferber and bassist Clark Sommers. It was released on Origin Records in March 2012, and was awarded four stars and inclusion on the best of 2012 list by Downbeat Magazine. Dan spent the 2013-14 school year in Reno, Nevada working as a lecturer in jazz piano at the University of Nevada. He’s currently back performing and teaching out of his studio in Brooklyn and working on a new record featuring saxophonist Dayna Stephens to be released on Origin Records in 2016.